The O.M.S. 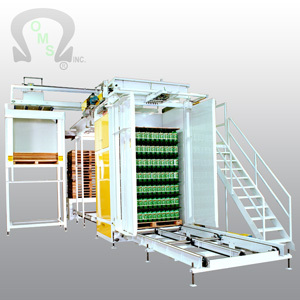 High Level Bulk Depalletizer Model Series 1000, 1200, 2000 and 3000 are offered semi-automatic to fully automatic. 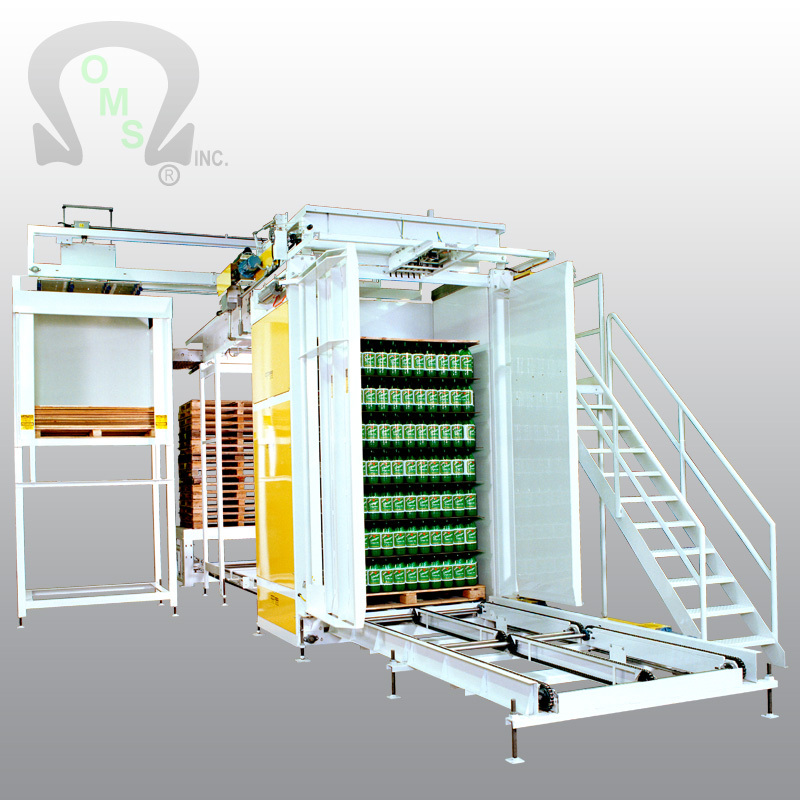 Our high level depalletizers are equipped with a complement of standard automated features. The O.M.S. system is fully equipped with our standard size accumulator table, heavy duty stairwell/access scaffold and upper level controls panel. 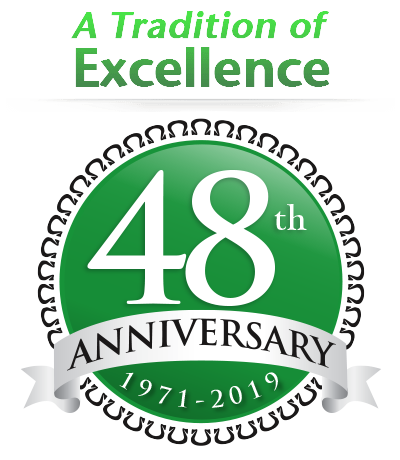 Our equipment is designed to reduce operator fatigue, increase speed, increase productivity and provide more consistency. An O.M.S. 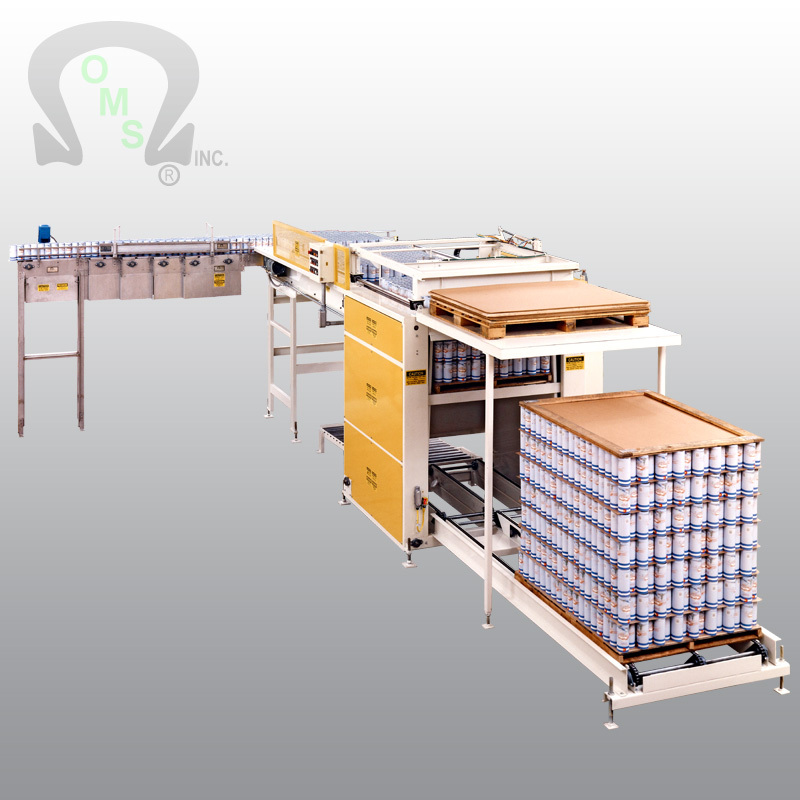 depalletizer system can increase your profits. Soft start/soft stop AC frequency drive powered pallet conveyors ensure smooth full pallet infeed flow. Automatically operated hoist well side panels provide bi-directional pallet stack slant straightening. Heavy-duty hoist systematically indexes layers in concert with Automatic Slip Sheet Pinchers and Layer Sweep. 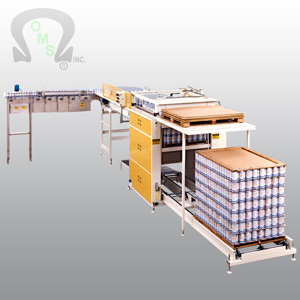 Superior Automatic Layer Sheet Retaining Mechanism relates to the O.M.S. Contour Pincher Finger Assembly design. Layers are retained on all four sides during the layer sweep cycle with a Front Row Retainer Mechanism to prevent container tipping. Equipped with our standard size heavy-duty stairwell/access scaffold and upper level controls panel. Manually operated models also available.